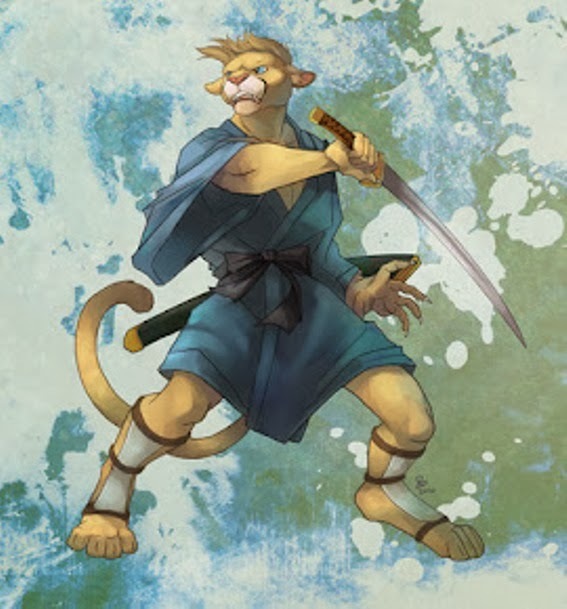 Cougarsamurai: Do not take what is not yours. Do not take what is not yours. This statement works on many levels. At its most basic, materialistic level, it means do not steal! Obviously this is illegal in most culture but also holds a moral standpoint. As with lying, if you steal, it could become habit. But worse still, you label yourself, both to others and within as an immoral person. What if your family were starving? Is it then O.K. to steal say a loaf of bread? It is morally wrong; you are denying someone else their bread and taking what is not rightfully yours. You have to be sure that you have not pursued every other recourse first. After all you could always ask. There are a surprising number of generous and understanding people out there. This is an extreme example and hopefully it will never come to that. If it does you have to trust that you will make the right decision. There is an old saying: ‘neither a borrower nor a lender be’. If you lend to someone you are putting them in a position of responsibility. They may not always see this and not treat your property with the respect you would. Should you borrow from another you are in their debt, never a great place to be. It means you ‘have’ to reciprocate their kindness rather than give it out of the goodness of your heart. On top of that you have the added responsibility of looking after someone else materiel object and lets be honest, these demand enough of our time. Not only should you not take of material objects, but you should also consider other things as well. Time is the most precious commodity any of us have; after all we only have a finite amount of it. My pet hate is lateness. If you are late (for no good reason) it is saying that you do not value the other person’s time and ultimately them as a person. You are saying that you hold their time as less valuable as your own and therefore them as less valuable than you! If you agree to meet someone or be someone at a certain time, do them and you the decent thing and be early if you can, or at the very least ‘on time’.